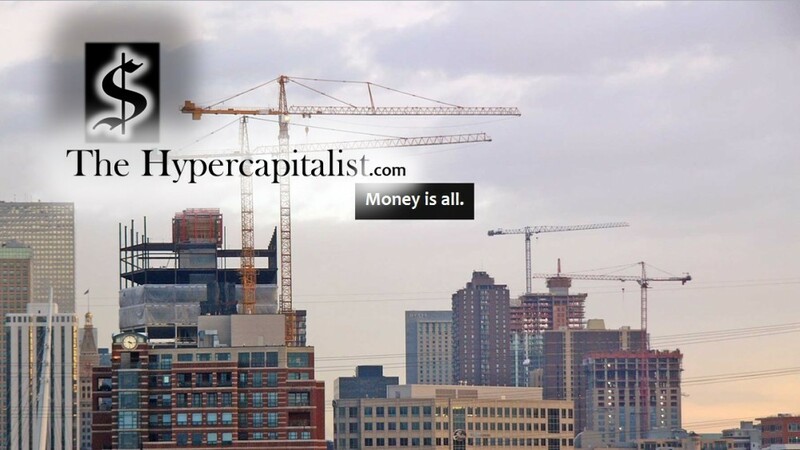 A $15 Minimum Wage Would Be Nice but….. (Opinion) | The Hypercapitalist | Money is all. There has been much talk about raising the minimum wage to levels significantly higher than they are. 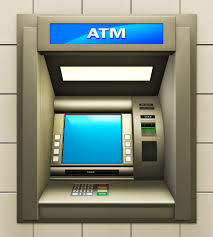 But I always say: If you ask me what a bank teller looks like when there is a $15.00 minimum wage, Id be happy to show you a picture of an ATM machine. That’s where its headed. I would fight for more pay but it would mean fighting for my own financial demise. It’s simple business logic. McDonalds is not going to pay someone $15 an hour as a cashier when they already have automated technology that could be easily deployed to their locations. In the long run it’s more cost effective. You can clamor for a higher minimum wage but the reality is, that’s not how the economy works. You’ll be fighting the wrong cause. This entry was posted in All Posts, Opinions and tagged business, capitalism, money, technology by The Hypercapitalist. Bookmark the permalink.